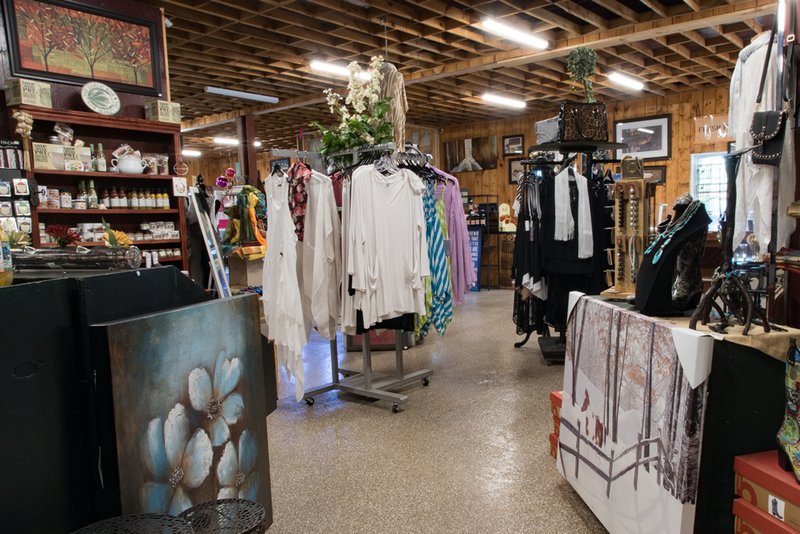 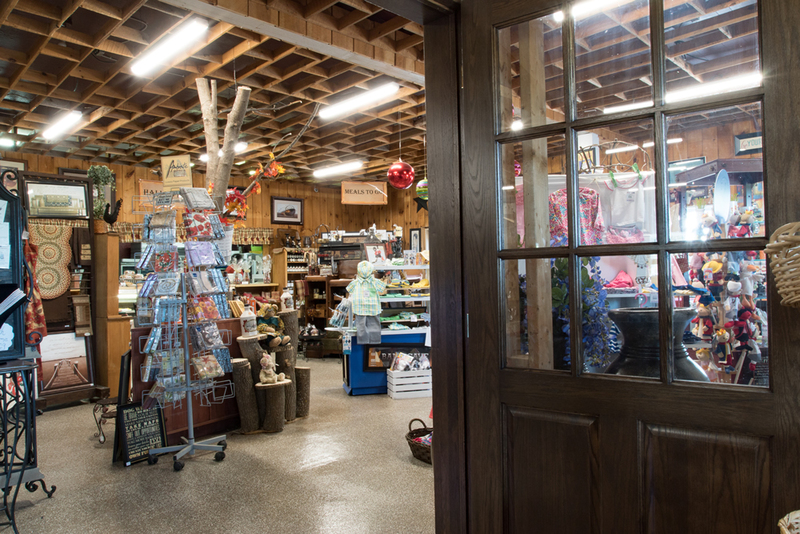 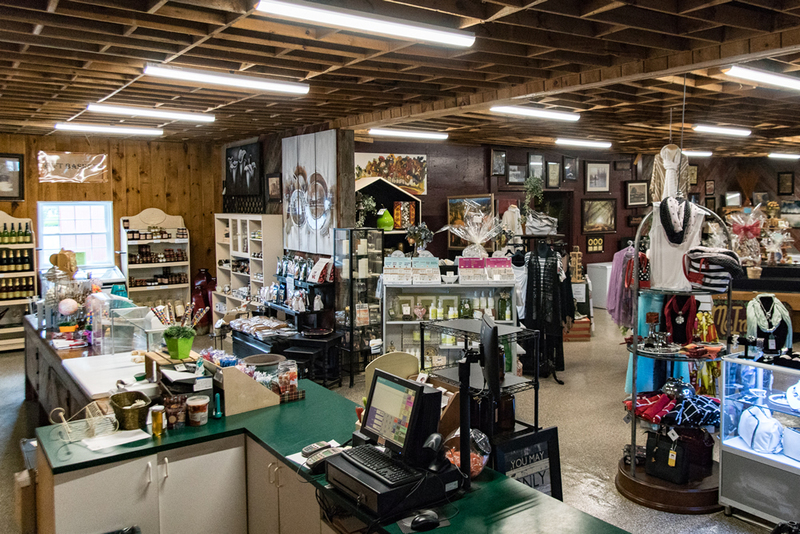 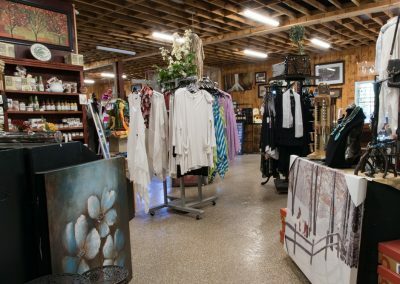 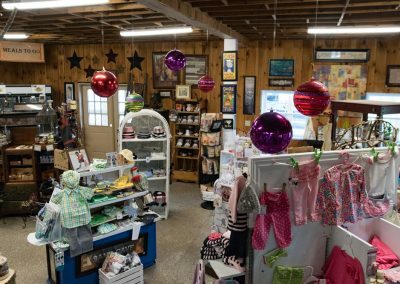 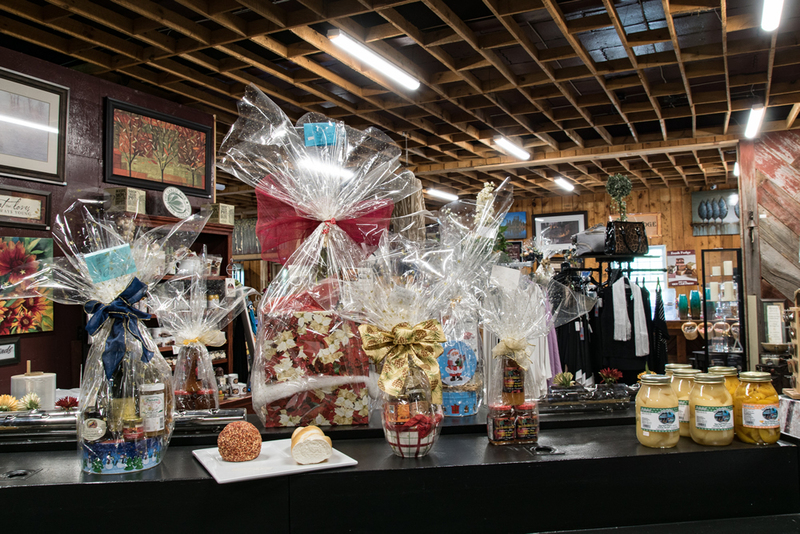 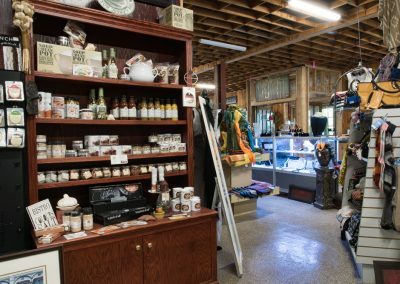 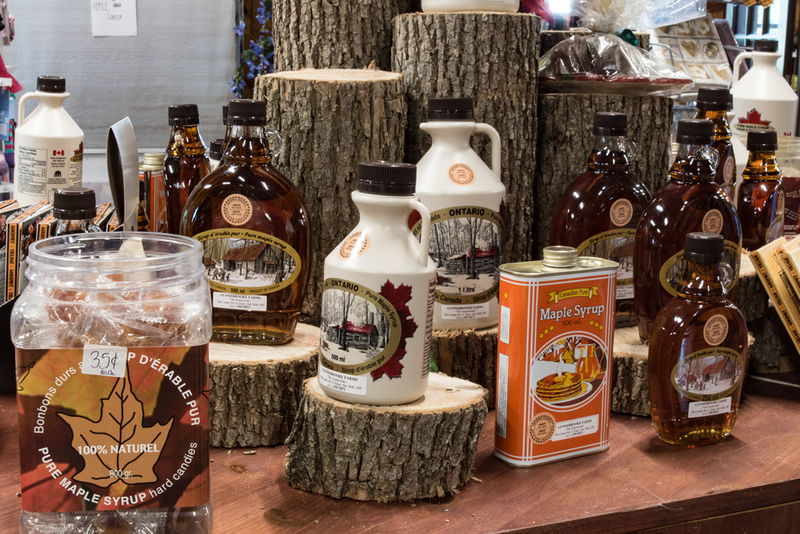 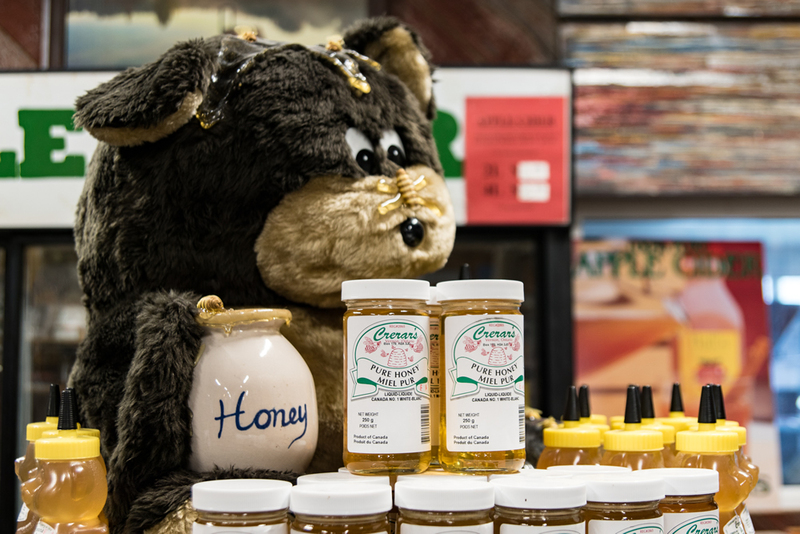 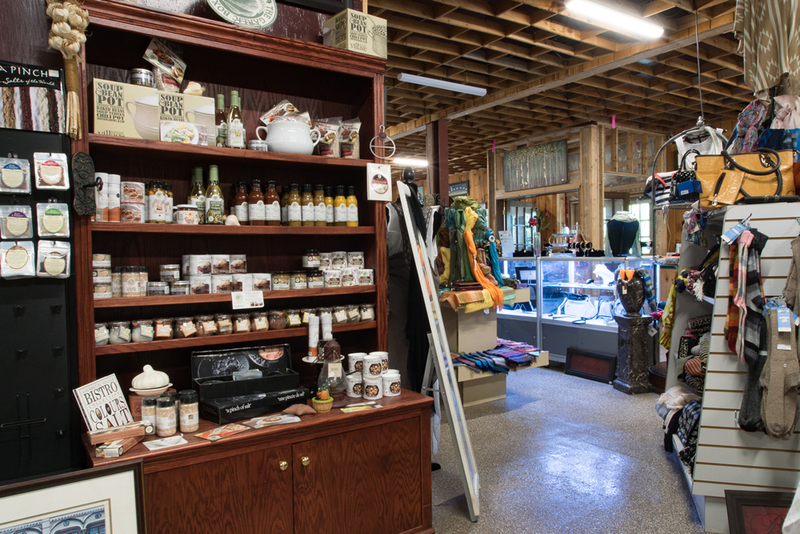 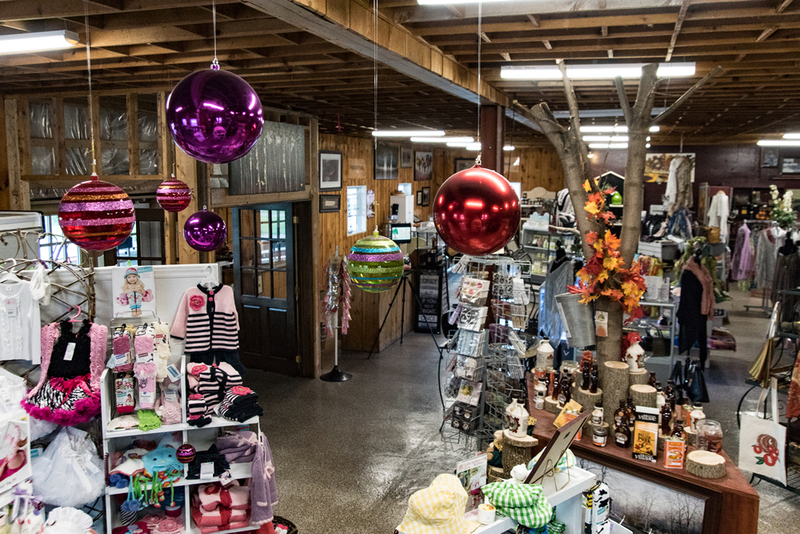 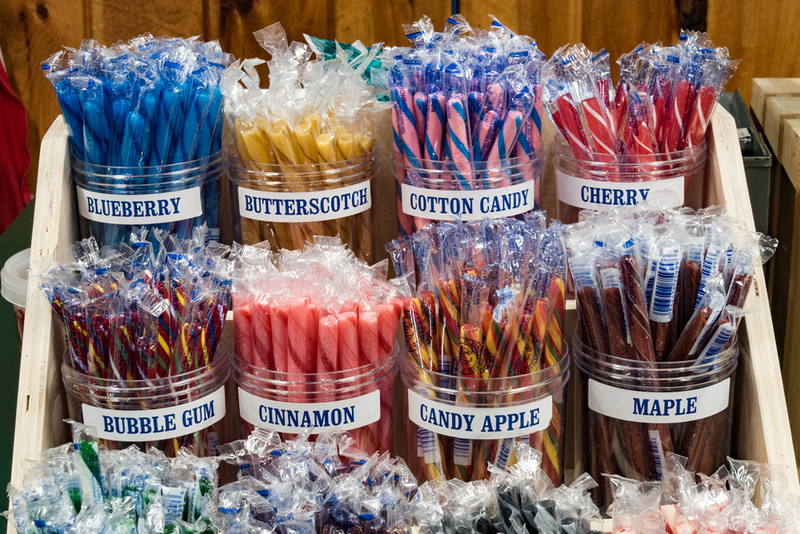 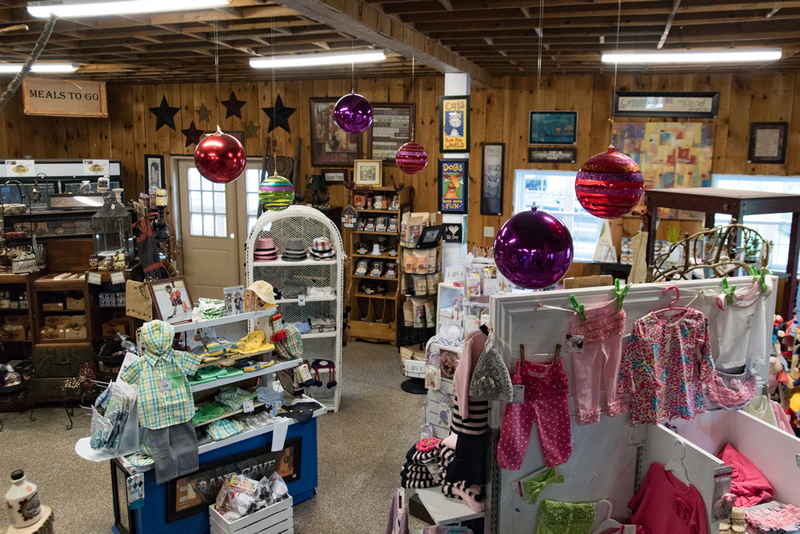 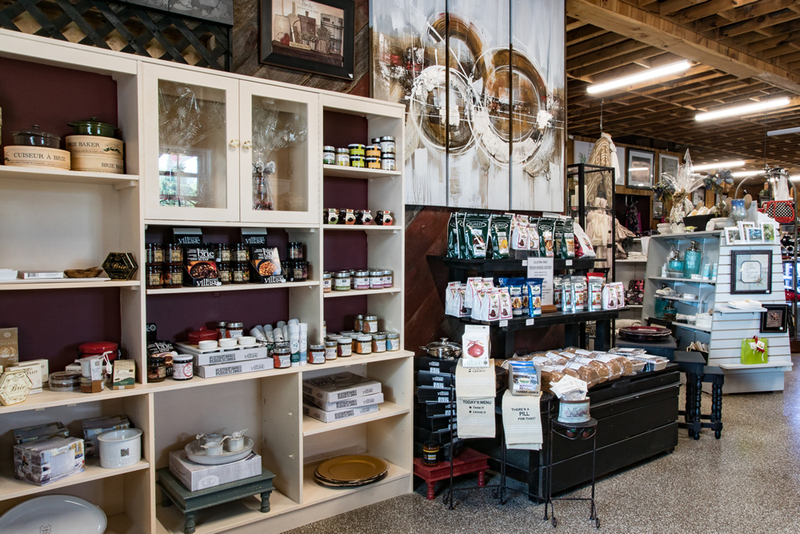 Our Country Store is the perfect place to find gifts for those hard to buy for people. 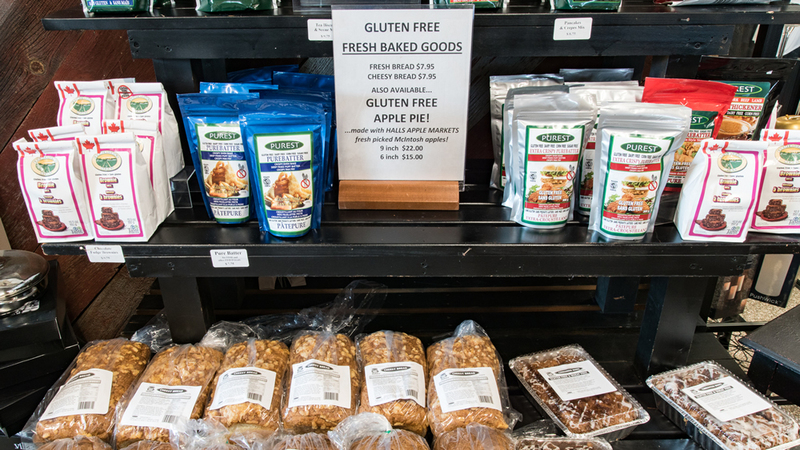 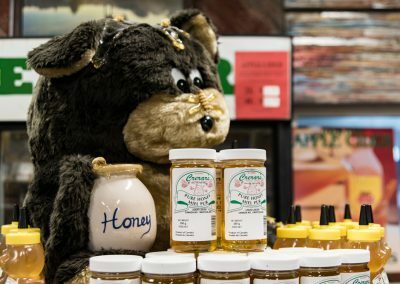 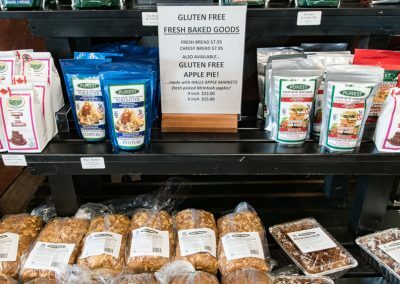 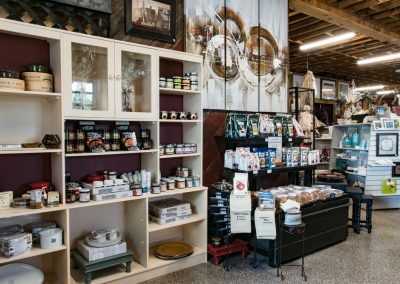 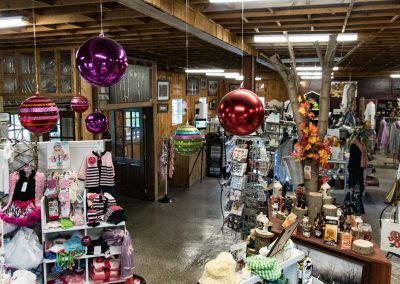 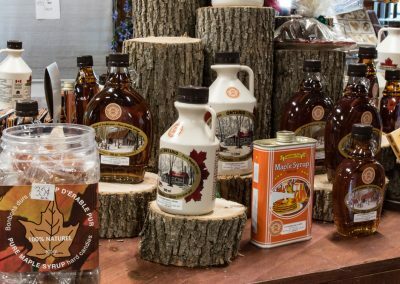 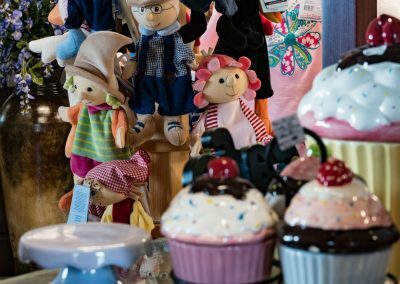 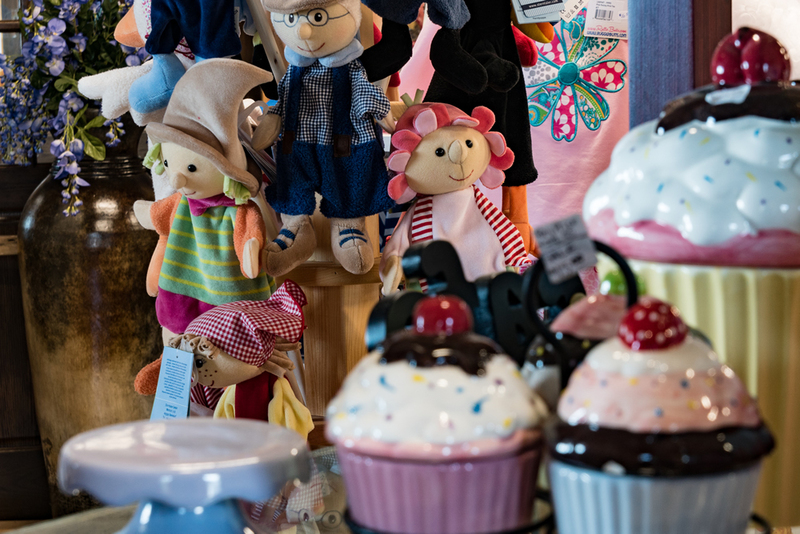 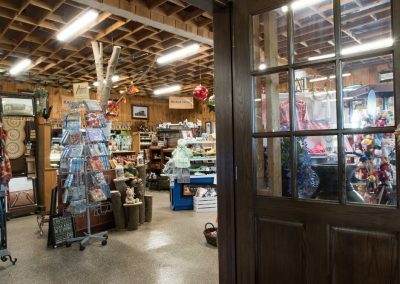 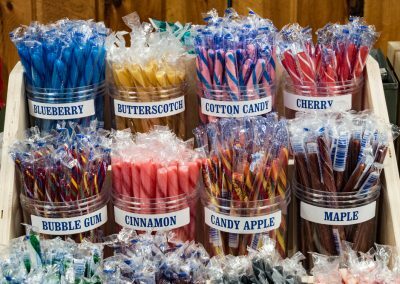 We feature a scratch bakery, a cider mill, a wide array of unique gifts, crafts, gourmet and fine foods including our own specialty apple products displayed in an inviting down home atmosphere. 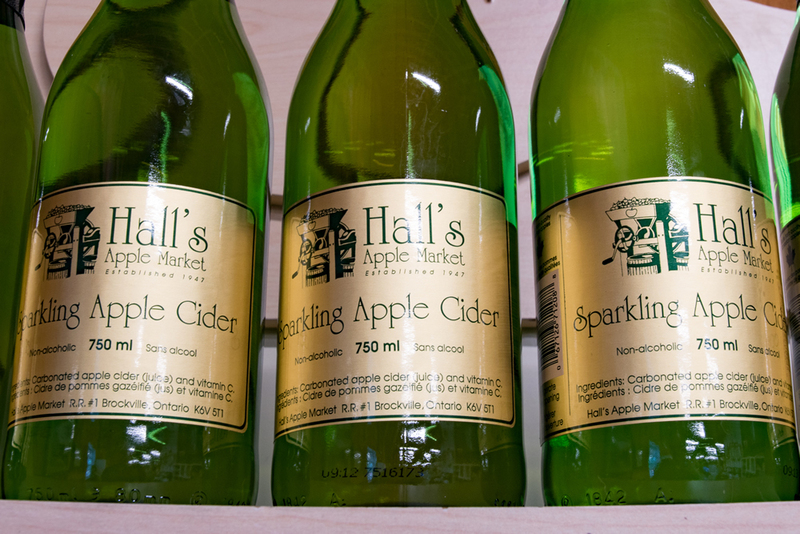 We’ve been producing our own fresh pressed Sweet Apple Cider since 1947. 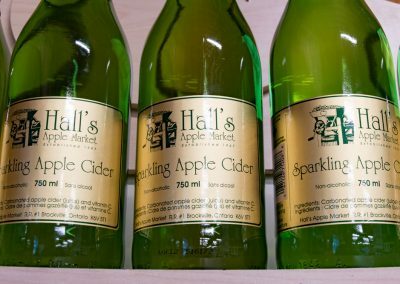 Fresh pressed cider is produced weekly from our own apples. 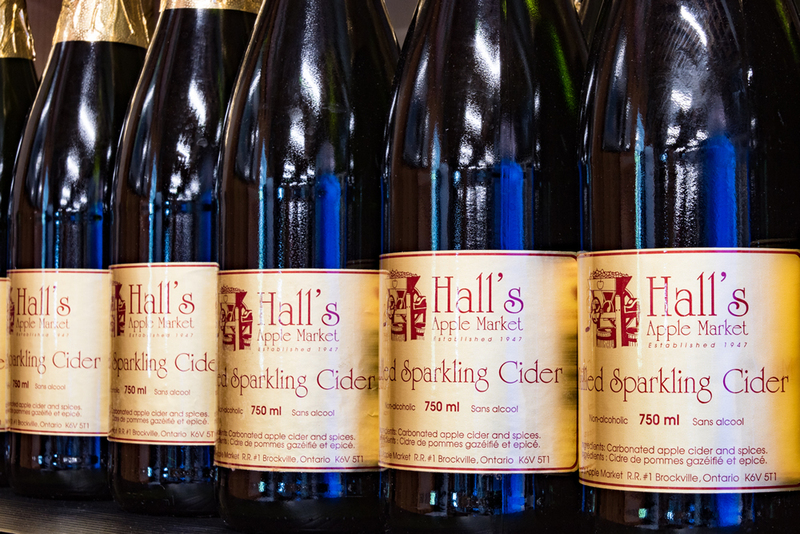 Cider is sold in 1, 2 and 4 litre bottles or per litre to home wine masters. 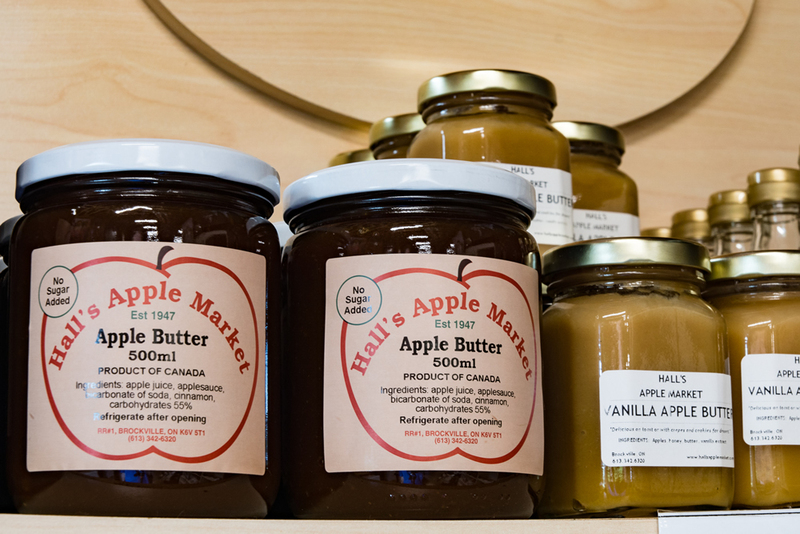 A delicious blend of many varieties of apples and pears is pressed weekly. 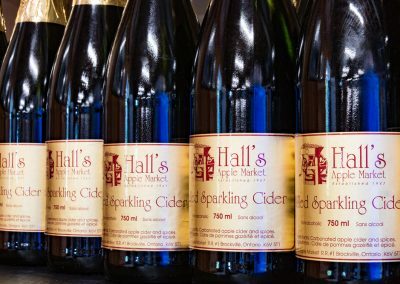 There’s nothing quite like a cup of hot mulled cider at Christmas or Thanksgiving. 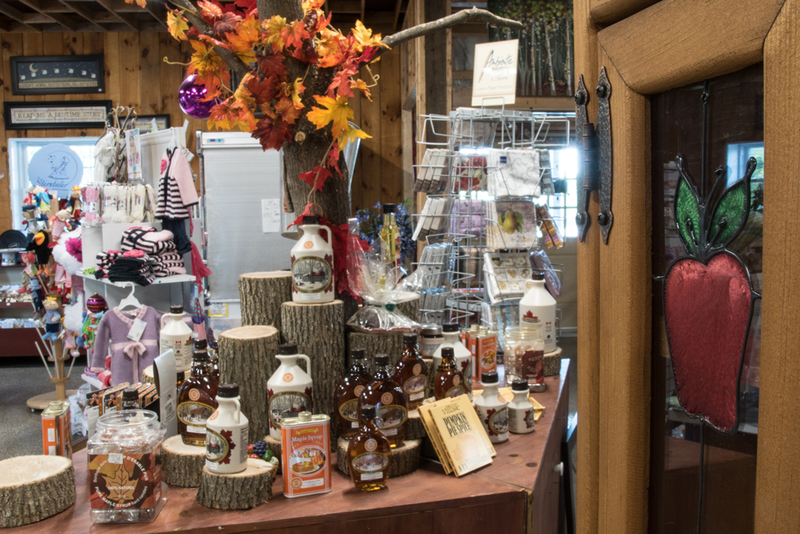 Mulled cider and mulling spice balls are available for sale. 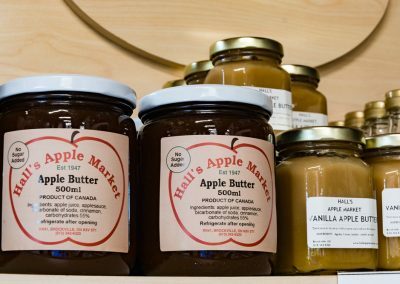 Made with fresh local cranberries. 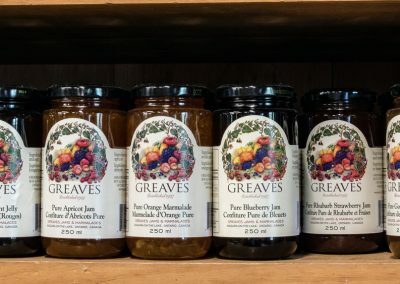 Available in 1 litre bottles. 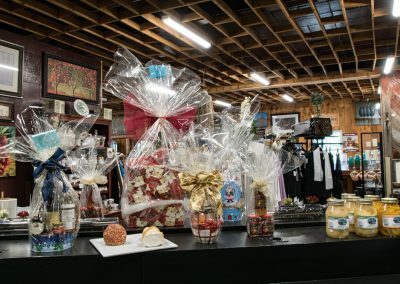 We have a large selection of gift baskets you can choose from one of our designs or create your own unique basket. 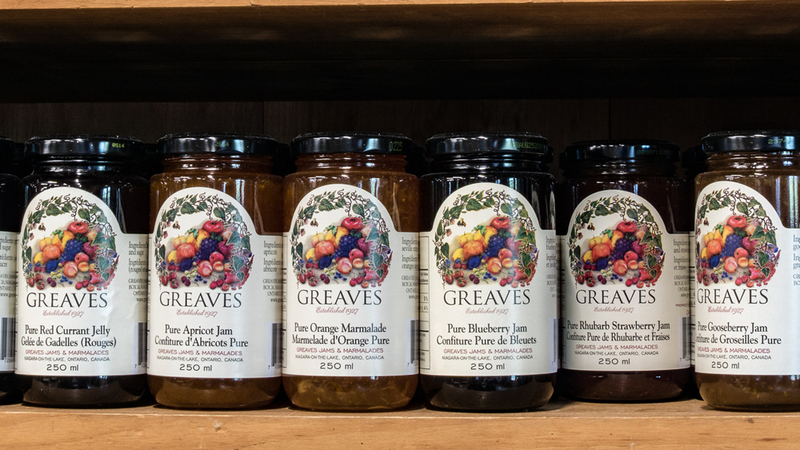 Are a refreshing non-alcoholic drink; made with real fruit juice and no added sugars. 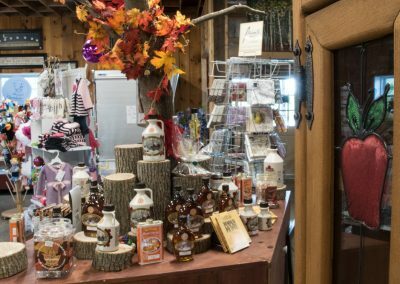 Enjoy a glass today!